I don’t recall seeing a lot from National Geographic lately, but this new series of interesting visuals are actually quite hilarious. 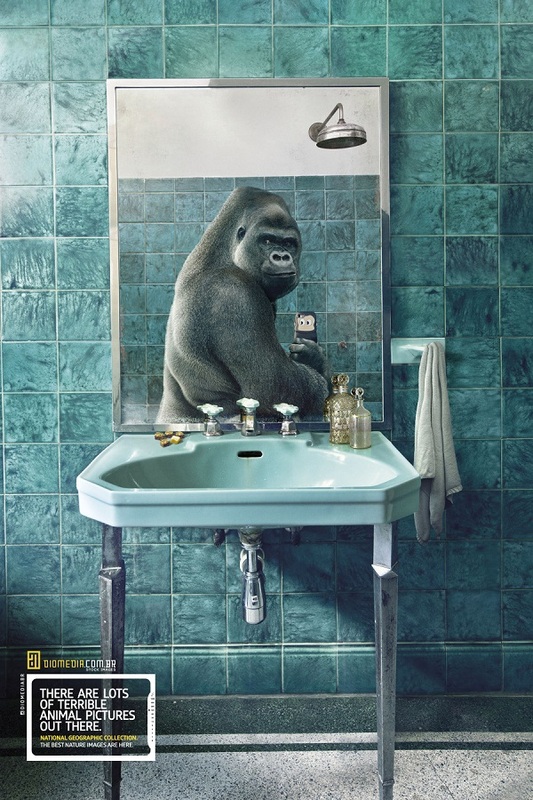 In order to promote the National Geographic Collection for nature images, Brazilian photo agency Diomedia took on a rather interesting approach. 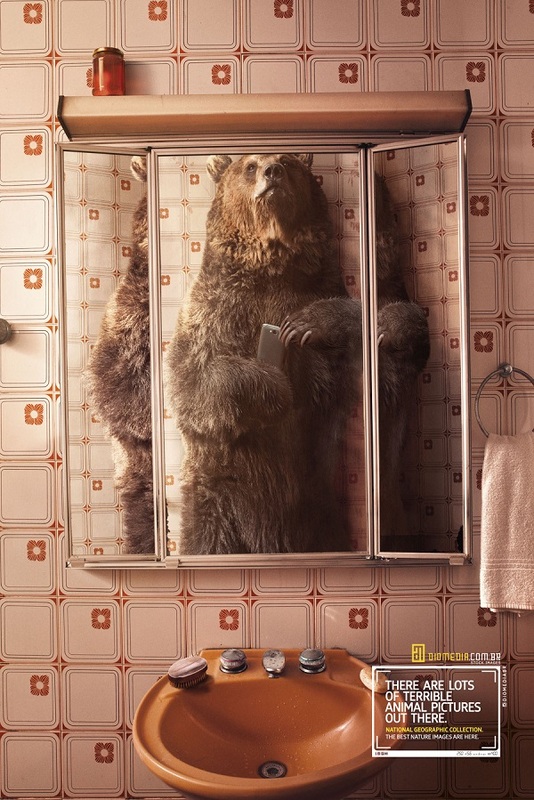 They began featuring animals taking selfies. 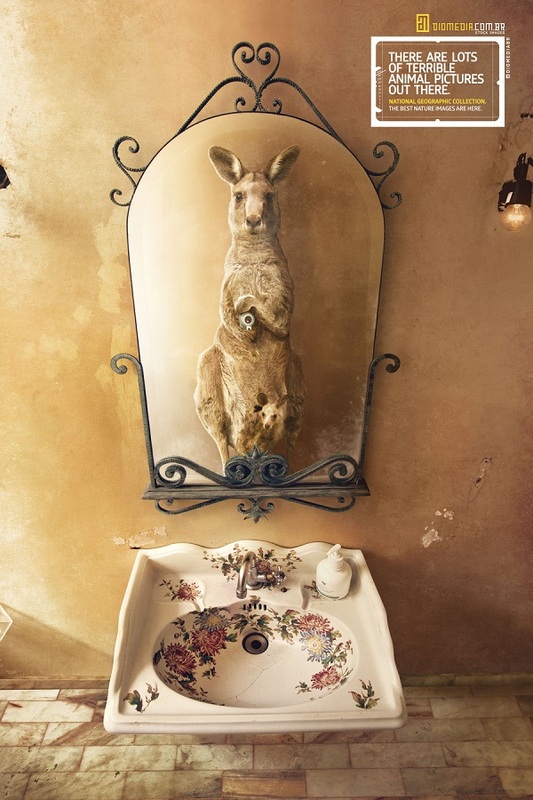 With the most humane poses and oddest locations, these animals unleash their vanity. 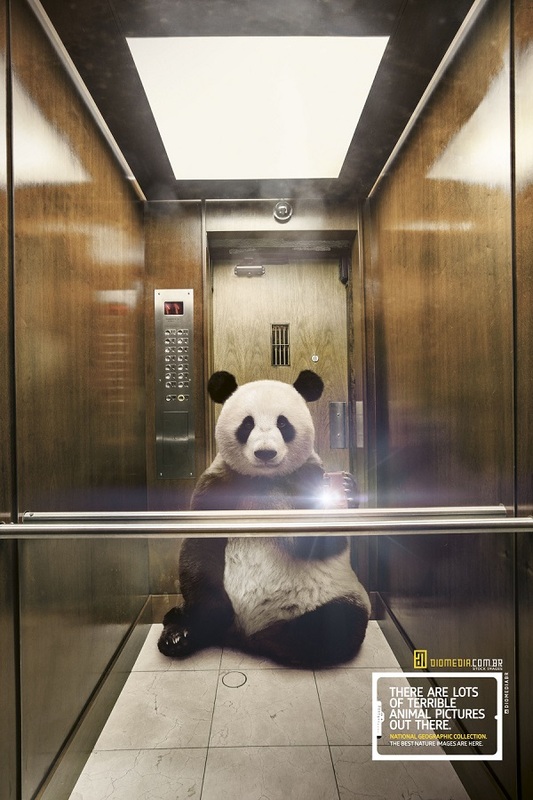 While print advertising is slowly facing a decline, those that appear generally make an impact.